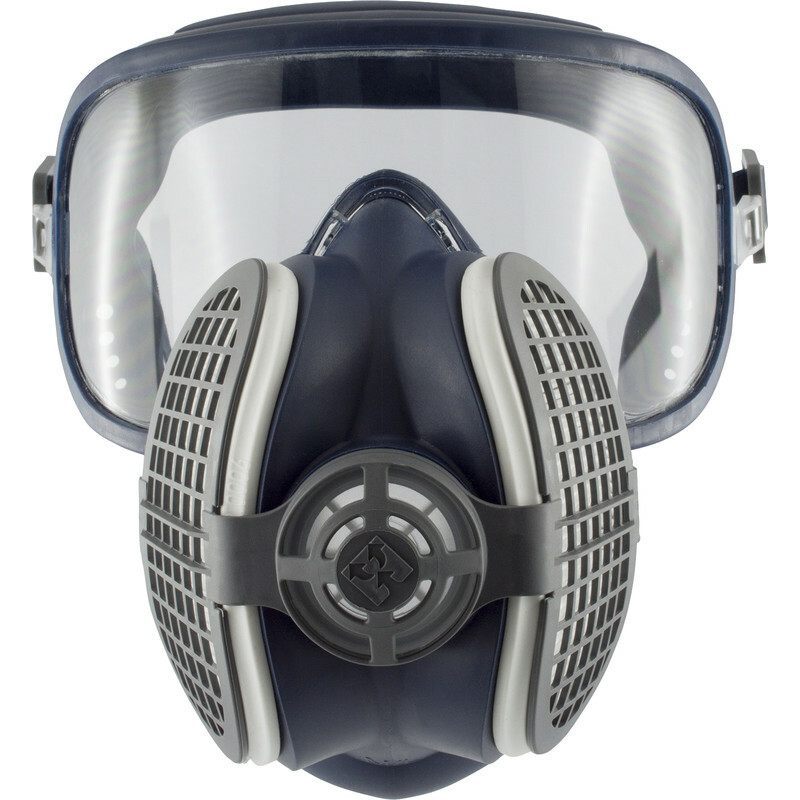 This unique design offers both P3 respiratory protection against dust and eye protection against impact. Designed to offer a more comfortable and practical solution opposed to wearing the two items separately. Supplied with ready fitted filters. GVS Integra Safety Goggle & Half Mask P3RD is rated 2.3 out of 5 by 3. Rated 1 out of 5 by jackie 27 from complete rubbish mists up uncomfortable scratches easily .